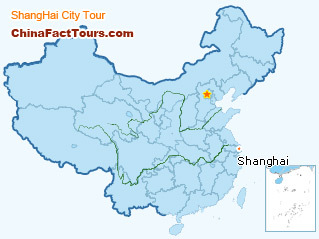 Shanghai is one of the most important economic, financial and cultural centers in the Far East. 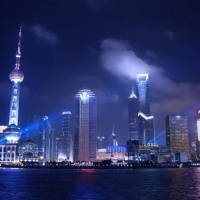 Booking this tour,you will see its most famous attractions,a beautiful water village in its nearby city-Suzhou, and the great achievement of the "China's Open Door Policy". 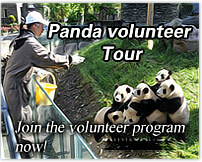 Be met by our tour guide at the Shanghai Pudong International Airport and transfer to the hotel. 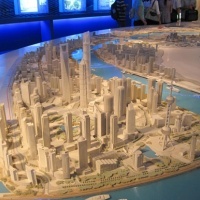 After that you will have a city tour to the Bund and the Nanjing Lu. Enjoy the wonderful Chinese acrobatics show in the evening. 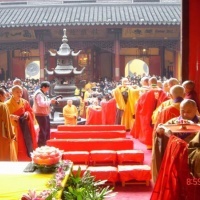 A full day sightseeing to the Jade Buddha Temple, the Shanghai Museum, the Oriental Pearl TV Tower, the Yu Garden and the Yuyuan Market. 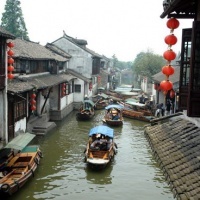 Drive about 1.5 hours to Zhouzhuang Water Town (in Suzhou) to see the Shen Family Residence, Zhang Family Residence and Mi Tower and then have a river cruise through the village. 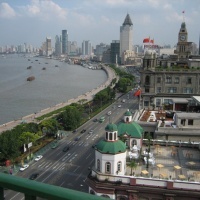 Be transferred back to your Shanghai hotel in the afternoon. Be free, untill your are escorted to the airport for your homebound flight.